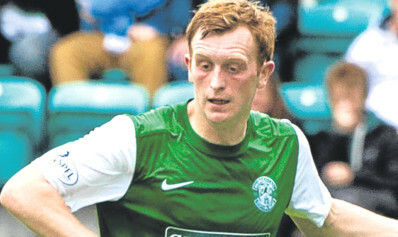 Hibs star Liam Craig has revealed he almost came through the ranks at Hearts. 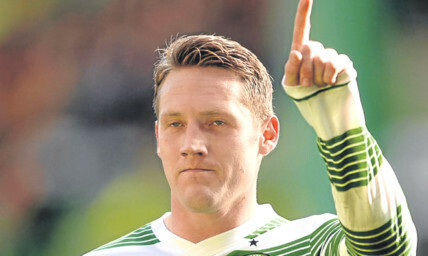 Neil Lennon is poised to offer Kris Commons a deal that would see him stay at Celtic beyond the end of his playing career. SFA Chief Executive Stewart Regan last night insisted Dave King will have to prove he is a fit and proper person to take over Rangers. 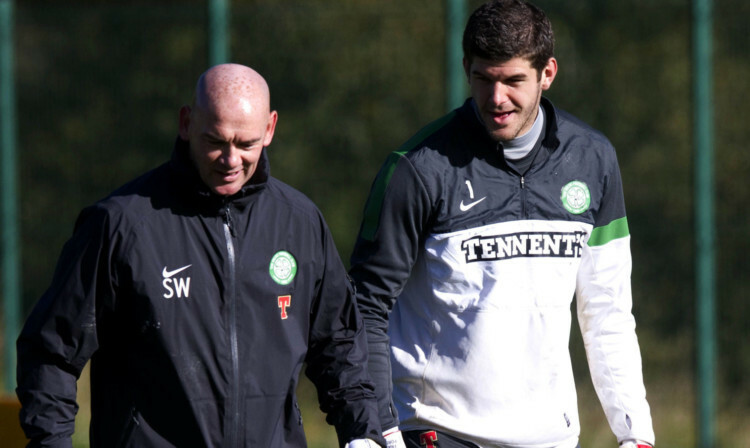 The Celtic goalkeeping coach has nothing but admiration for his star charge Fraser Forster. Gus Poyet couldn’t stop smiling the day he became Sunderland’s new manager. He was back in the game. This was what he’d been waiting for. 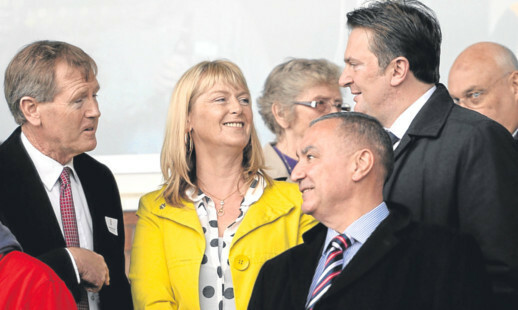 Hodgson racism row is a ludicrous distraction. 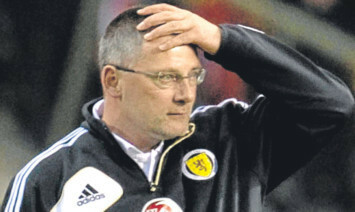 Craig Levein used to be fond of describing his Scotland squad as an “improving” group of players. 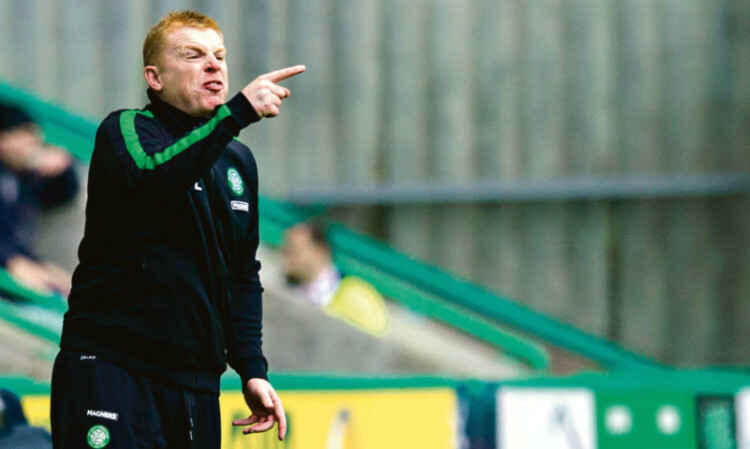 Celtic manager claims his team will be “competitive” when the teams next meet again. 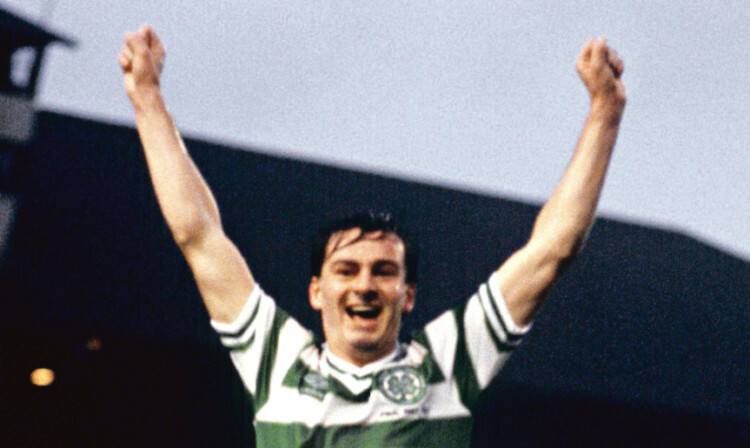 Charlie will never forget the night the Bhoys sunk Cruyff.